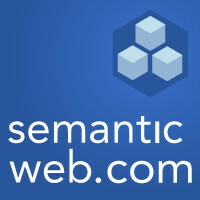 Dave's Reflections » Blog Archive » How Does Semantic Technology Enable Agile Data Analytics? « San Jose and the SemTechBiz 2014 Conference, Here I Come! This entry was posted on Friday, April 25th, 2014 at 12:41	and is filed under Architecture, Data, Data Analytics, Data Unleashed, Information Systems, Semantic Technology, Tools and Applications. You can follow any responses to this entry through the RSS 2.0 feed. You can skip to the end and leave a response. Pinging is currently not allowed.